Although the grizzly bear image graces the state flag, grizzlies were killed off during the gold rush days. 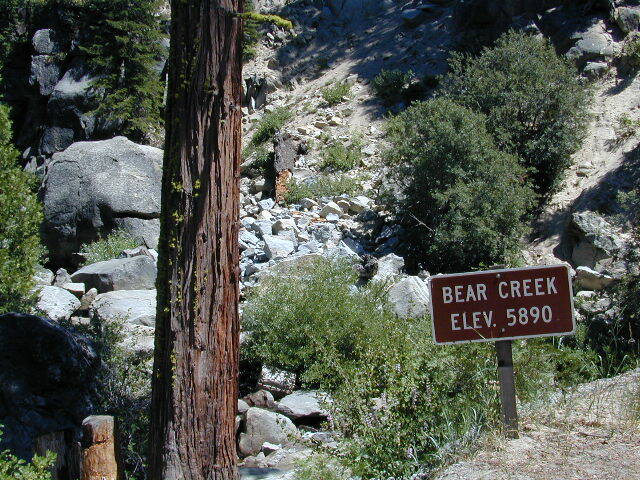 Black bears are found in California mountains and foothills, down to lowest elevations in NorCal. California black bears come in more than one color – light brown, cinnamon, dark brown, and of course, black. For the most part, bears usually stay away from people. Some areas are more prone to bear problems due in large part to the overpopulation of tourists and abundance of food provided by them. 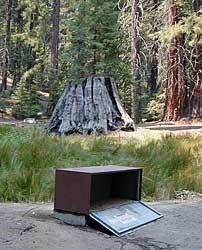 Certain California National Parks are particularly notorious for their brazen bear populations. Concentrated bear problems are sometimes posted so be very aware. Try not to hike alone. Make noise & sing on trails to scare away any unwanted animals. 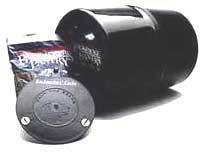 Bear storage canisters are available at sporting good stores & at stores in most National Parks. Store food in closed up automobile, not visible. 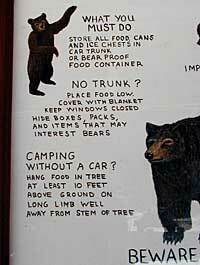 Store food correctly: in trunk of your car, or hidden from sight; in campground food lockers when available. Lock all food, beverages and coolers in the provided metal bear boxes or bear lockers where available. Toothpaste, deodorant & anything that has a scent should be thought of as food and stored accordingly. Bears are so strong they can break open a garage door to get to the smelly trash inside, so make sure you utilize the curbside pickup service available in some mountain communities or take a trip to the dump once per week. 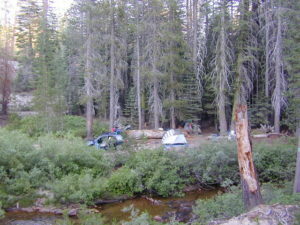 during a picnic lunch, during a barbeque, or dinner at the campfire. 2 stuff sacks (with drawstrings) for your food items, and 60 feet of medium weight cord. 2 carabiners make hanging much easier. When primitive car camping on a dirt road, which does not have campgrounds, nor bear lockers, it is possible to store food in the vehicle. BEST location is on the front floorboards with towel over it. 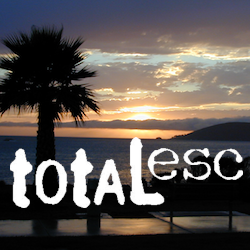 With the car alarm set at bedtime, any ruckus should trigger a decent alarm. Any large animal trying to break in will get blasted with alarm siren & most likely will run away. The noise will wake you up as well, to deal with the intruder, if need be. If a bear charges at you, drop to the ground and curl up in a tight ball. Cover your head, face and vital areas. Play dead. Make as much noise as possible while walking solo. Hum, sing, talk to the birds. Sing or talk to yourself – out loud.